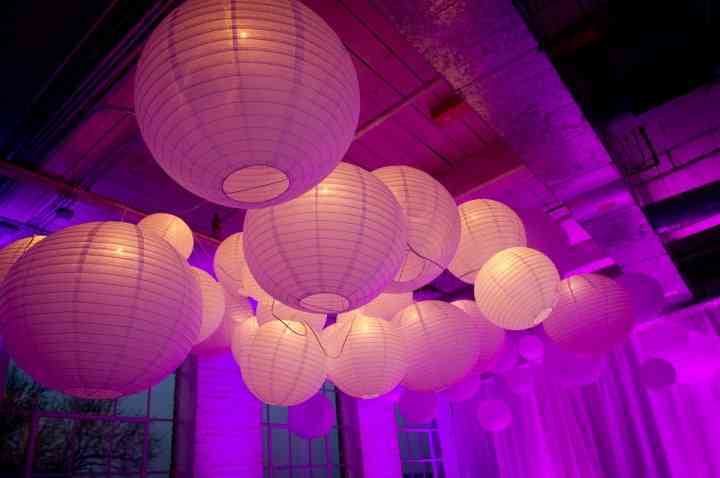 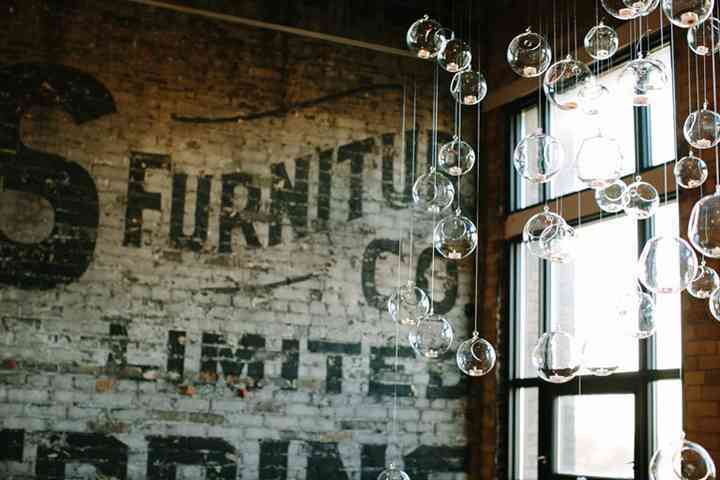 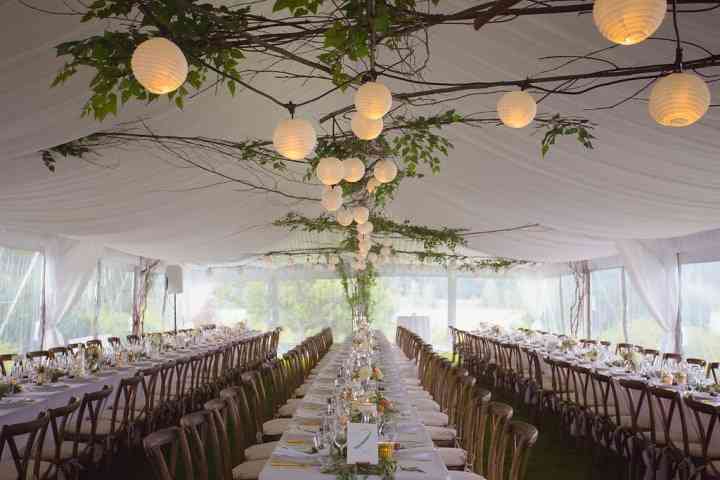 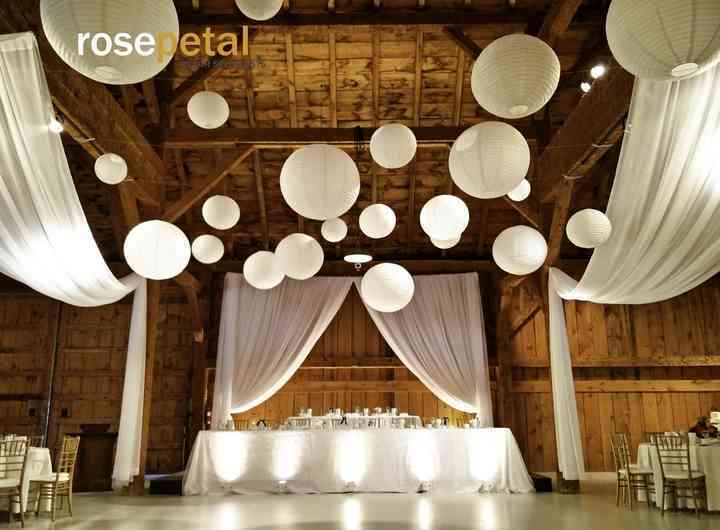 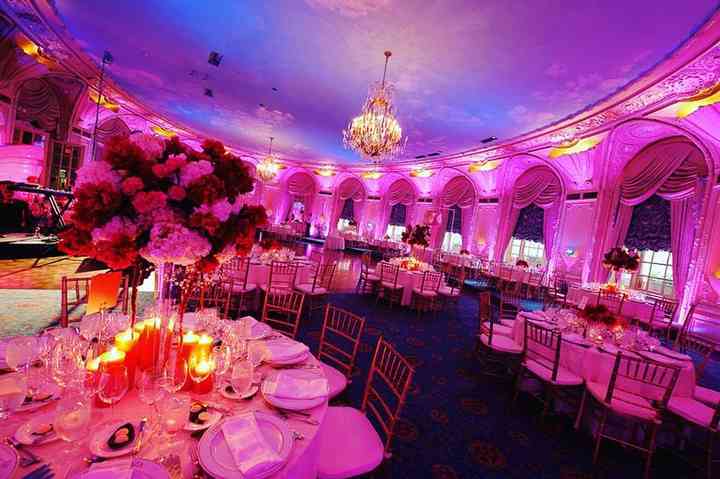 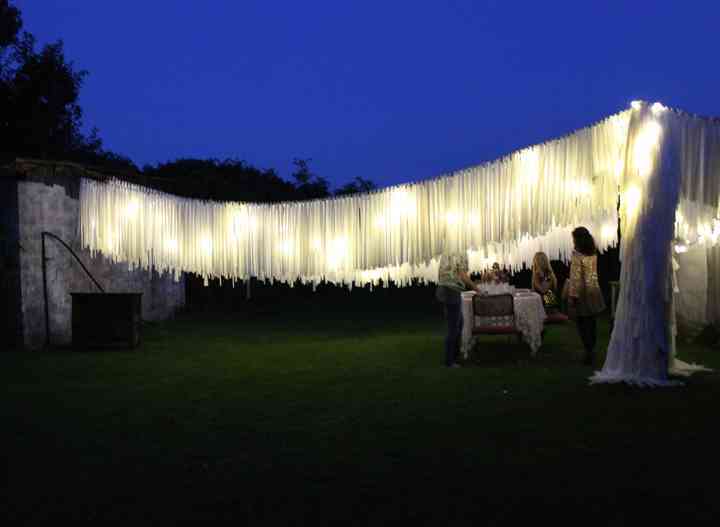 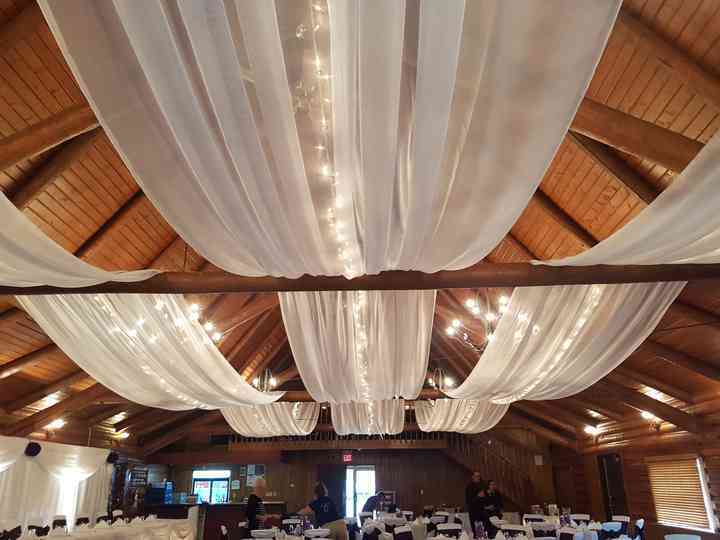 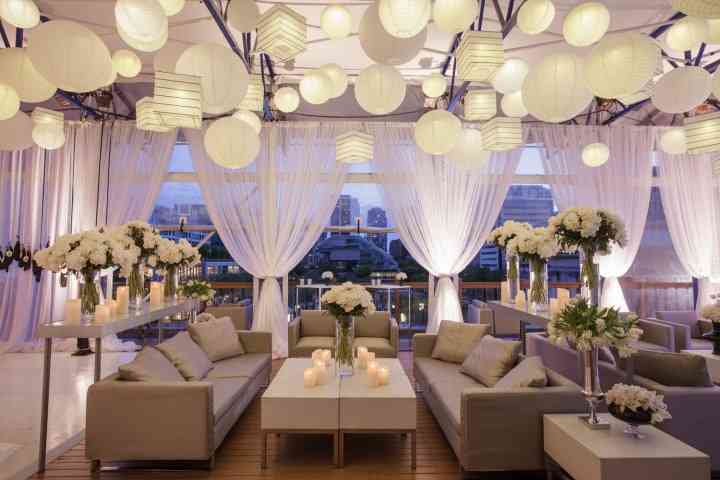 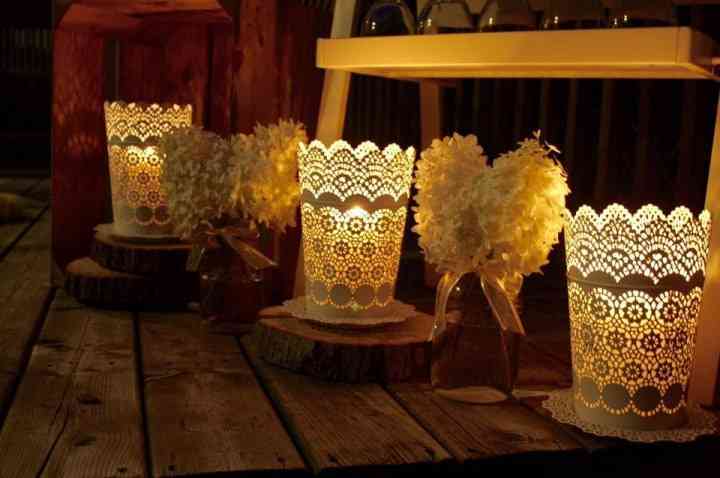 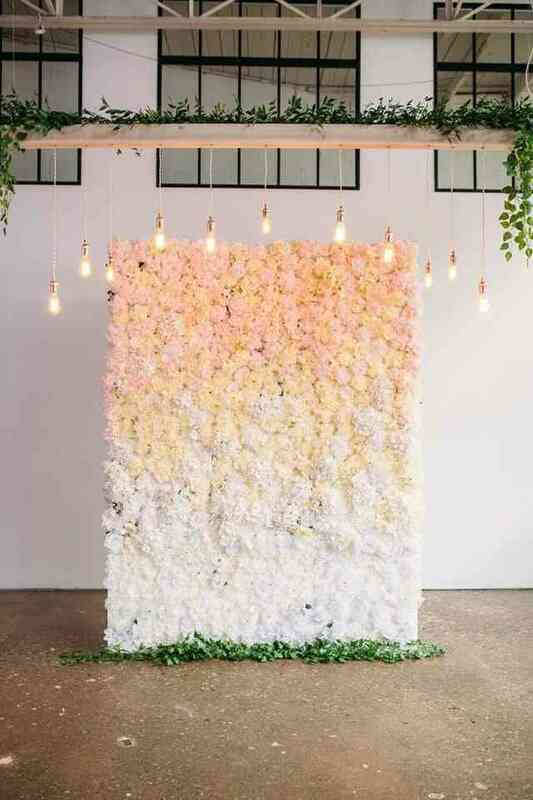 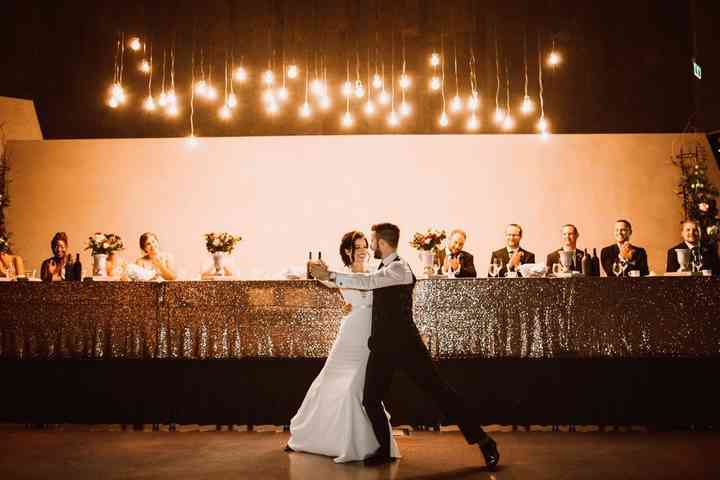 30 Romantic Wedding Lighting Ideas | Wedding Ideas ARE YOU A VENDOR? 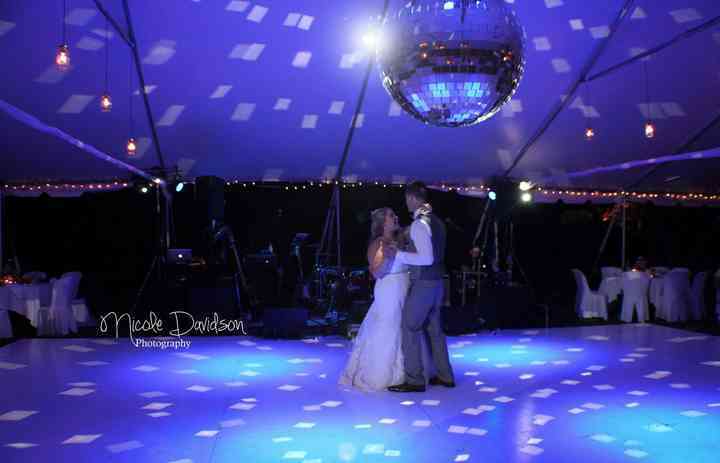 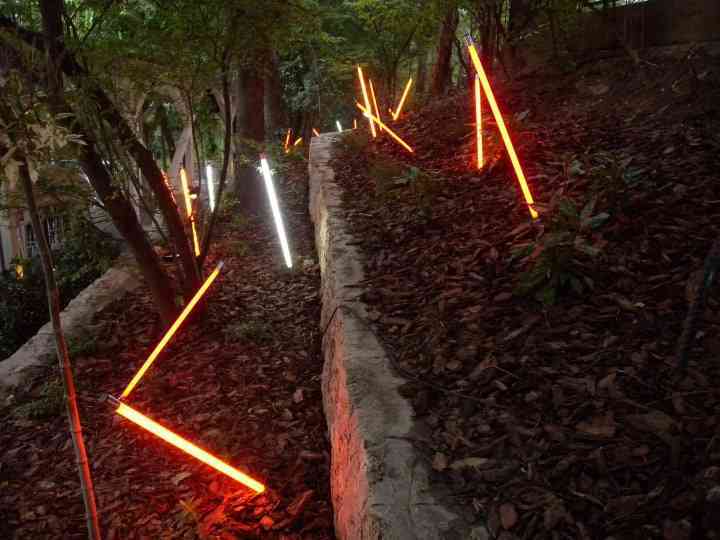 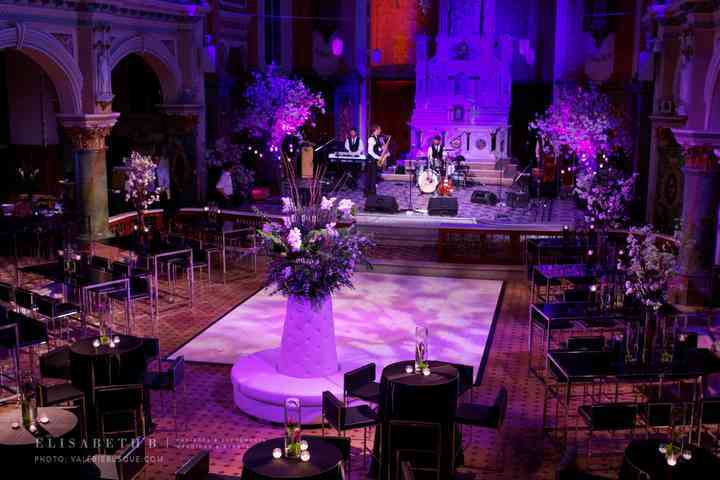 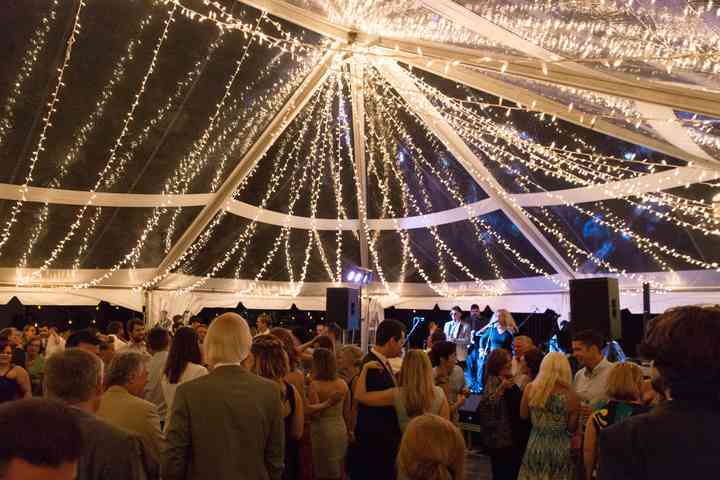 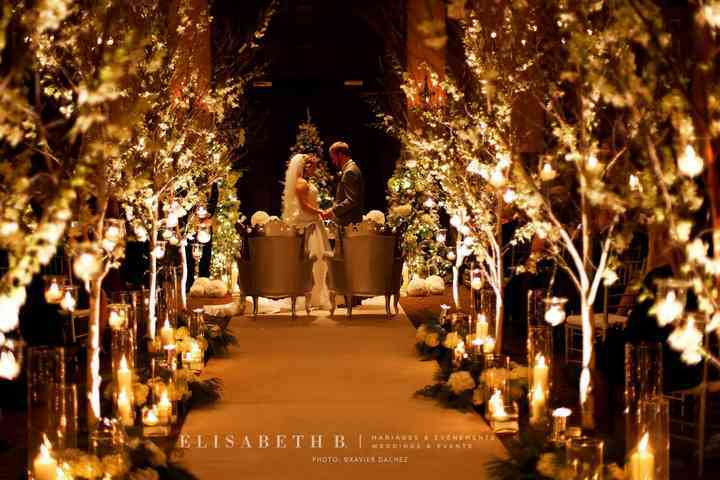 The right lighting can make all the difference to your wedding venue. 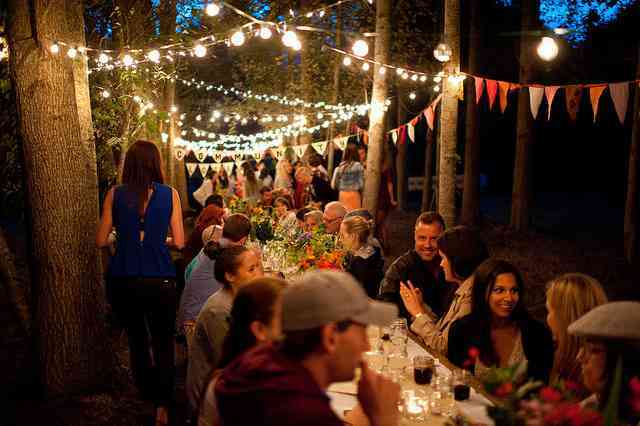 Here are 30 ways to create a romantic mood. 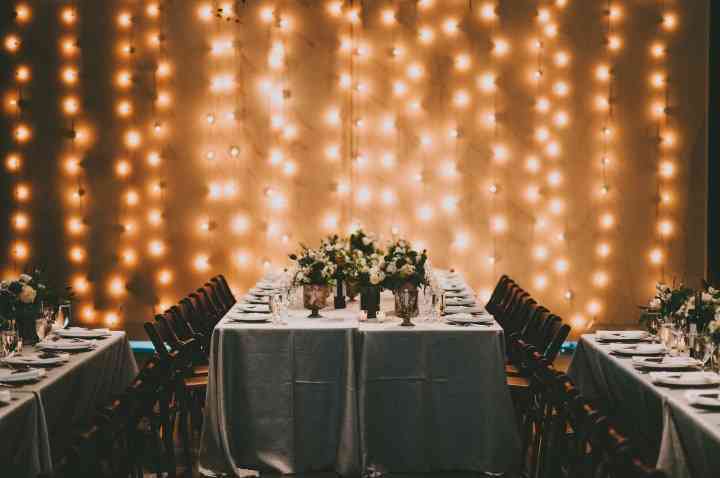 Here are 30 ways to create romantic wedding lighting. 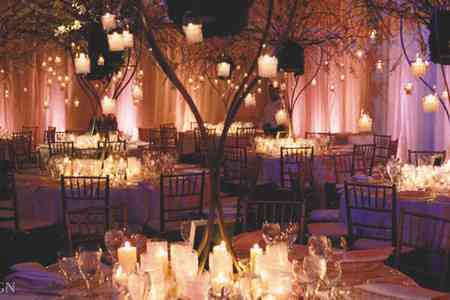 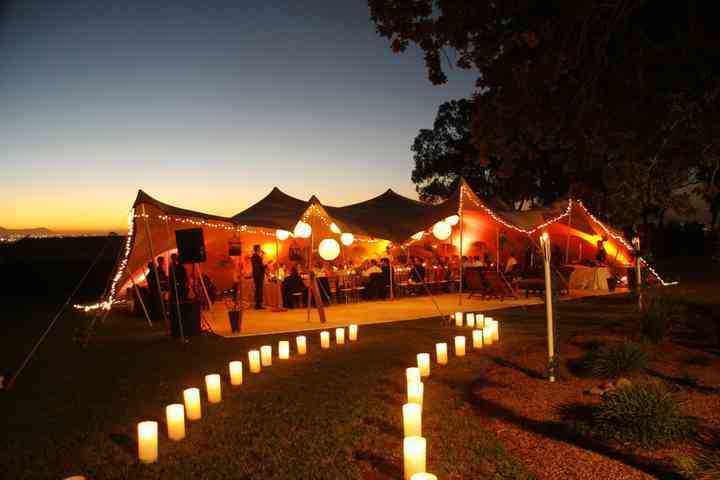 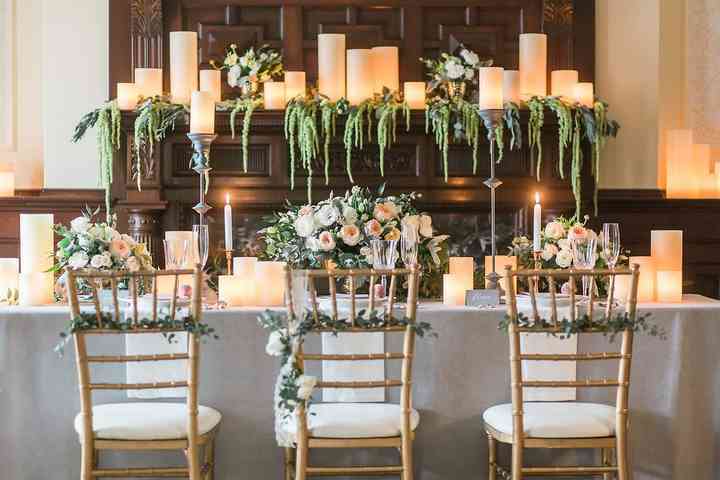 Looking to bring a romantic glow to your wedding venue? 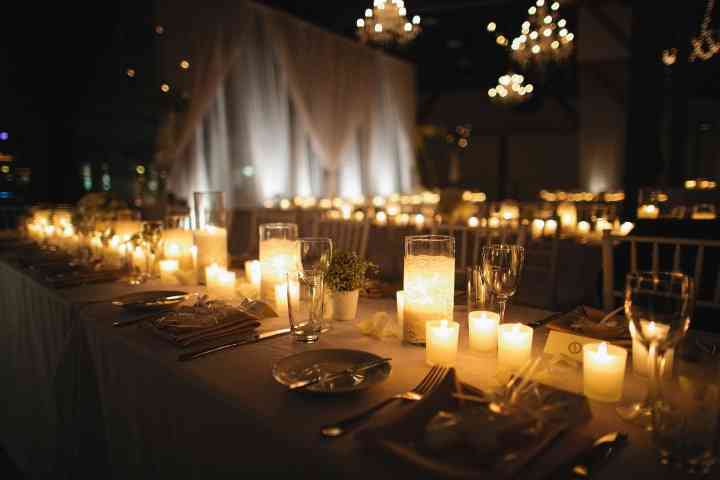 The effective use of wedding lighting can help you customize your event, set the mood and create a spectacular feast for the eyes. 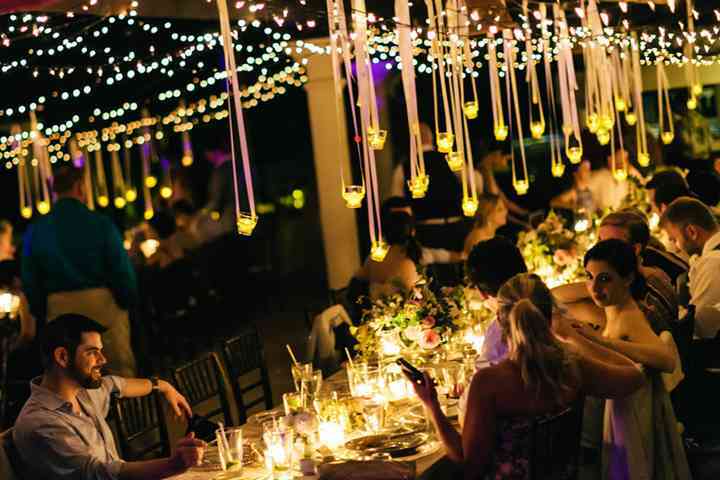 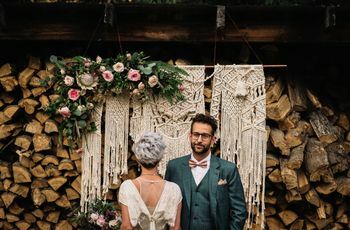 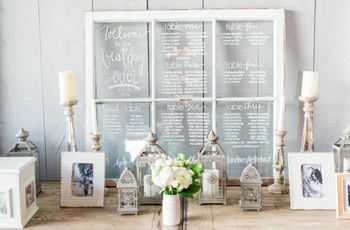 Whether your lighting a tent for an outdoor reception, using your colour scheme to customize a hotel ballroom or taking a DIY approach with paper lanterns, there are plenty of options to choose from when planning your ceremony and reception decor. 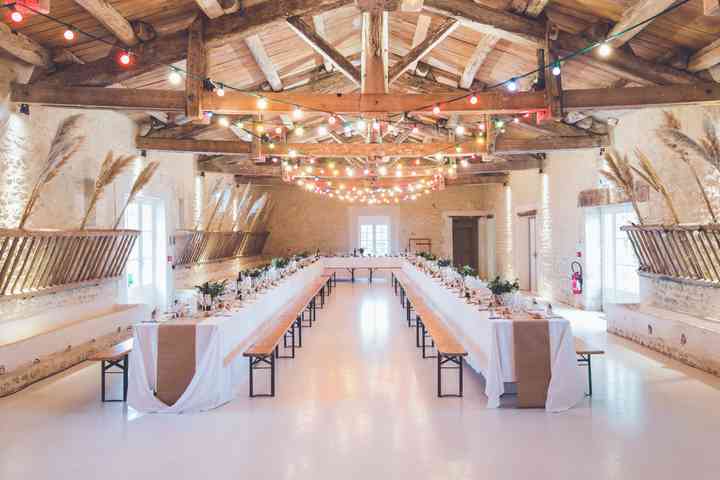 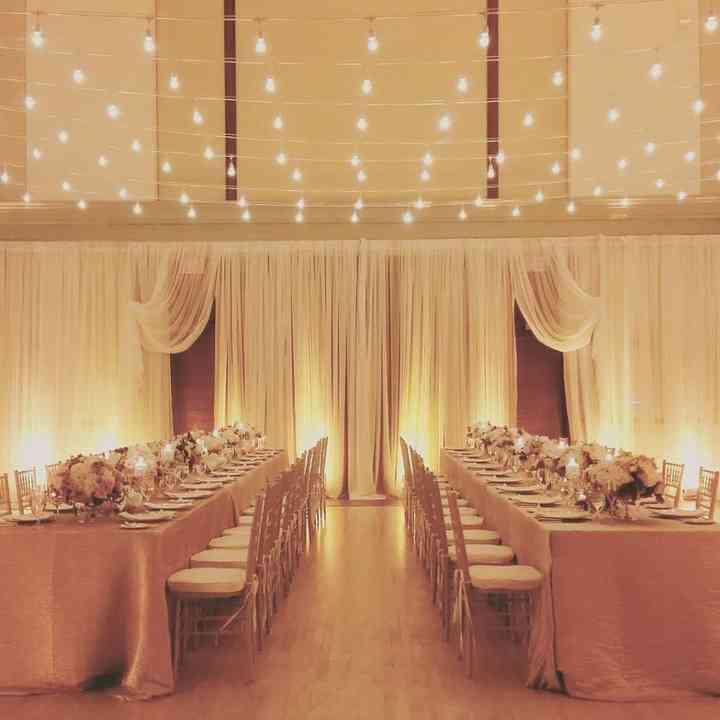 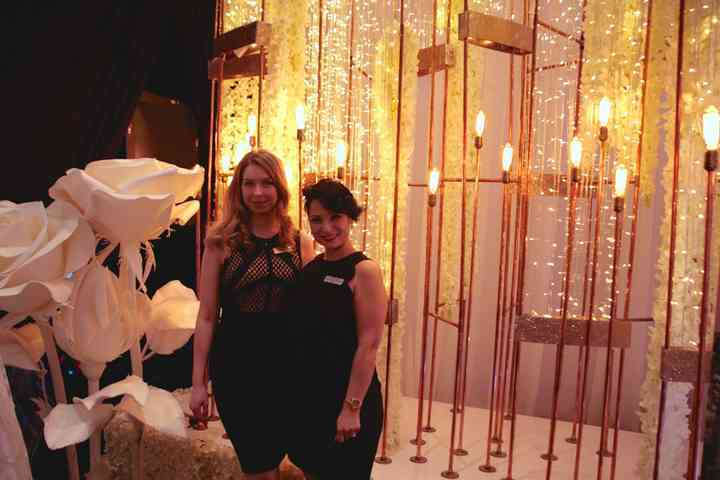 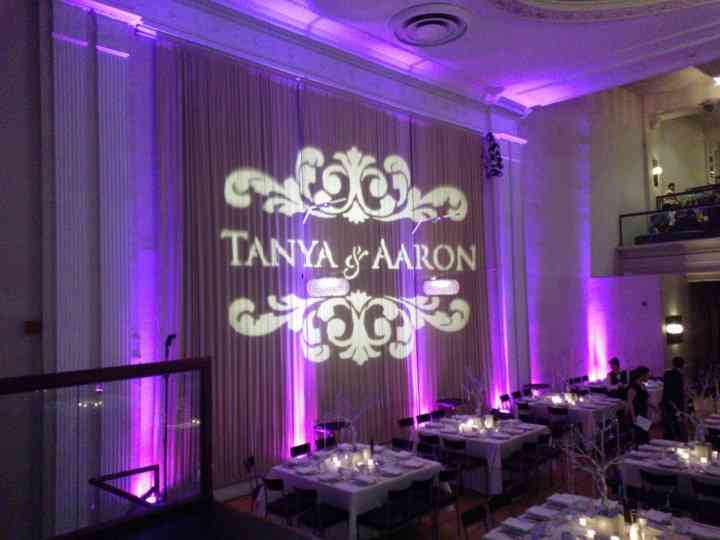 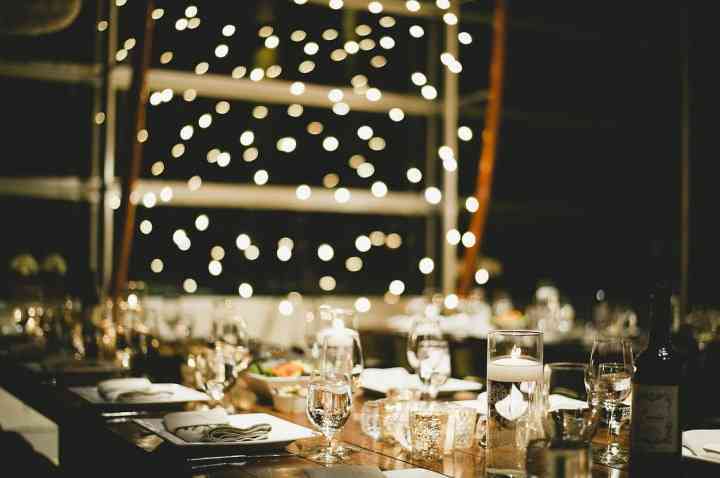 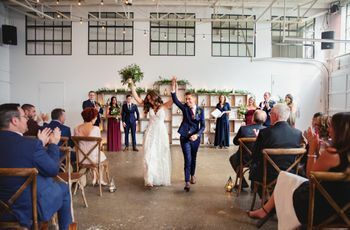 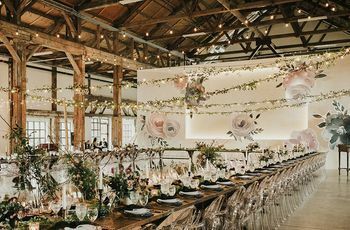 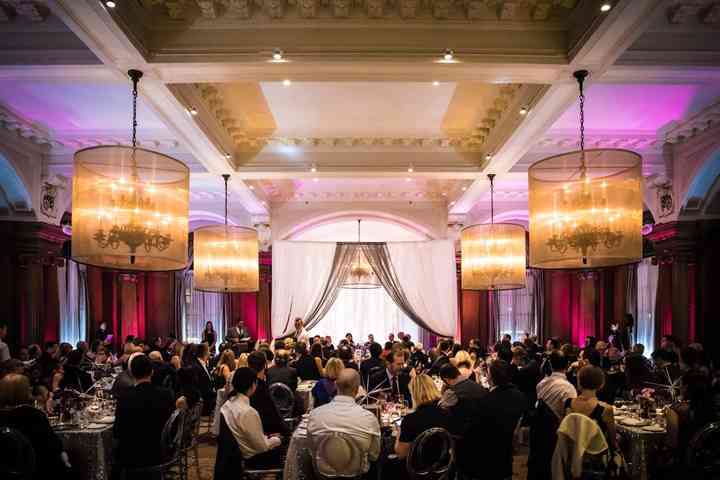 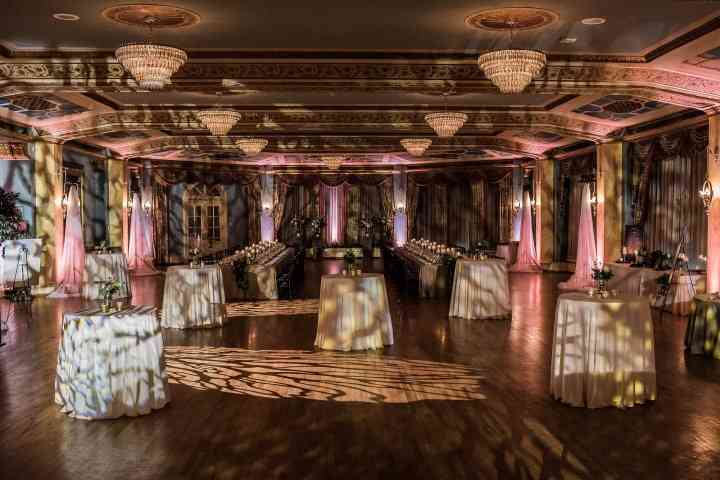 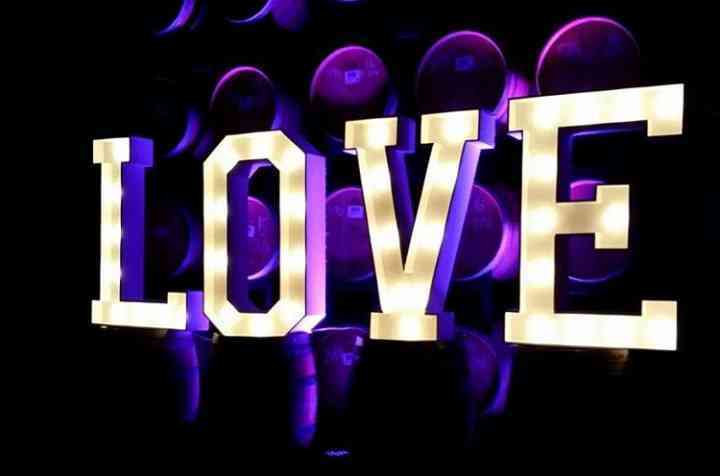 From a gobo of your monogram and one-of-a-kind fixtures, to strings of industrial Edison lights and strategically placed spotlights, we've got lots of wedding lighting ideas to take your venue from drab to fab.